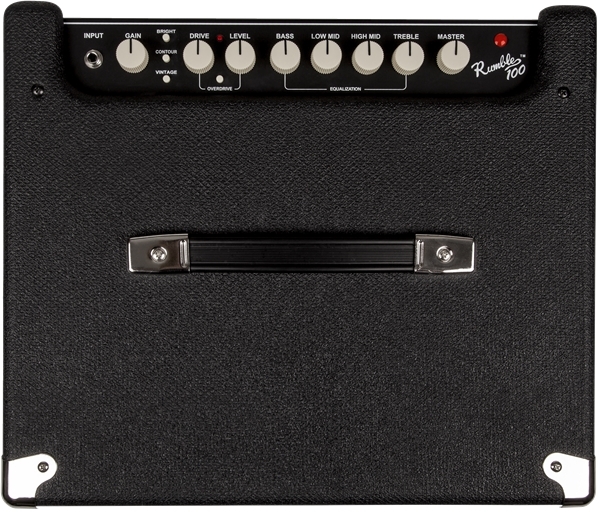 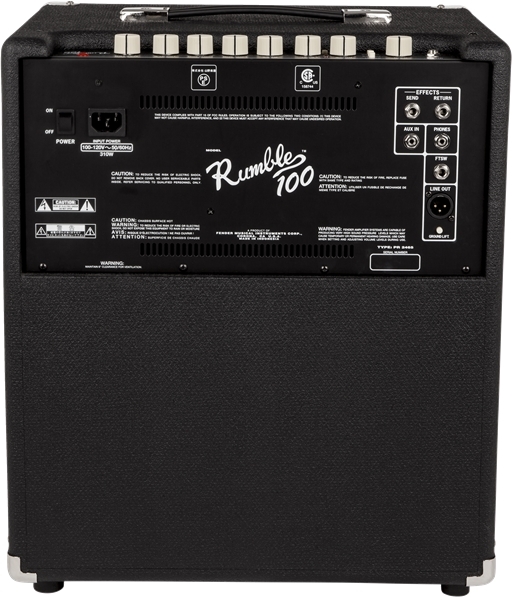 The stylish Rumble 100 combo pumps 100 watts of pure Fender bass muscle and finesse. 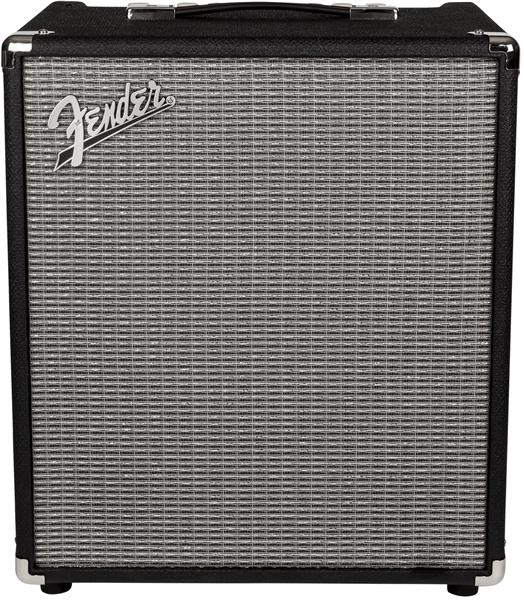 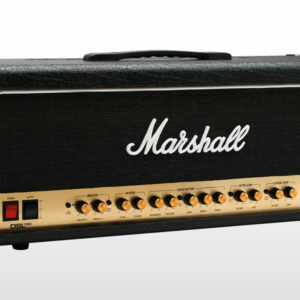 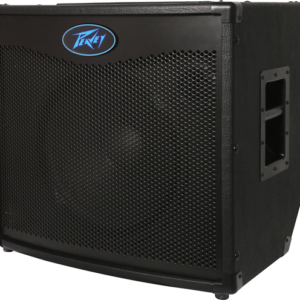 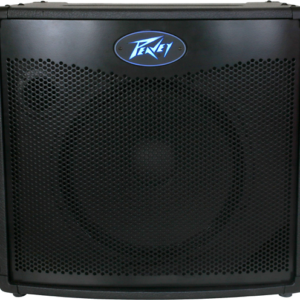 Lighter and louder than ever, it’s built with great features including classic Fender styling, 12″ Eminence® speaker, overdrive circuit, versatile three-button voicing and more. 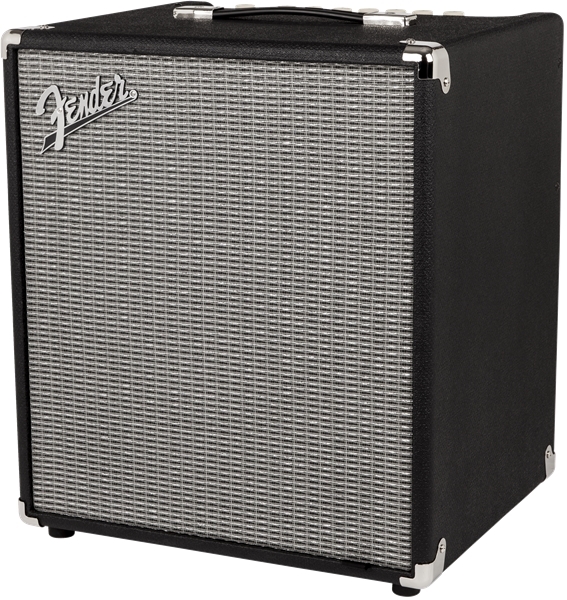 A must-have combo for any bassist.